An industrial computer is a PC that has been designed for rugged environments. 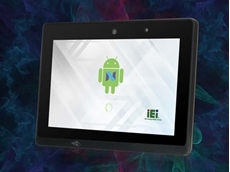 This means that it can handle a few knocks here and there, and that the manufacturer has made the componentry to a specific standard and can meet a range of environmental conditions unsuitable for consumer-grade computers. What sort of environments should an industrial computer be protected against? 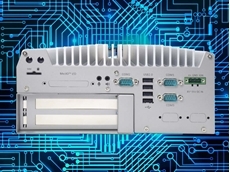 Temperature, dust, dirty and water are just a few of the conditions that an industrial computer should be able to work in without users having to worry if they are going to break down. 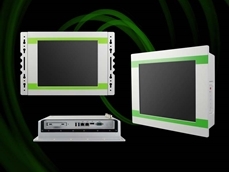 Ingress Protection, or IP, standards such as IP65, IP66 and IP67 are used to alert users that their computer can handle industrial environments. Componentry within an industrial computer will be ruggedised if it designed to withstand vibrations when installed in a ship or vehicle. 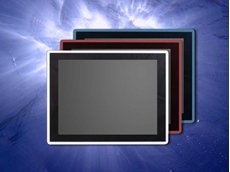 This means the parts will be built to a much higher standard. 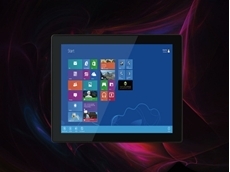 Finally, all industrial computers come with an imbedded operating system that can offer up to 15 years of use, which is different from consumer applications whereby the operating system needs to be upgraded every three or four years. 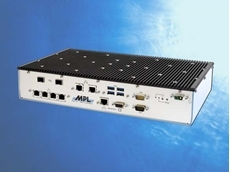 25/11/18 - Crystal Group presents a new range of embedded computer systems that are field-tested to withstand shock, vibration and harsh environments. 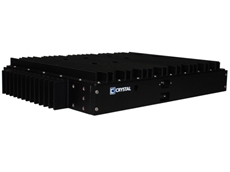 14/11/18 - Crystal Group presents a new 1U rugged carbon fibre server designed and field-tested to provide failsafe and long life performance in extreme conditions. 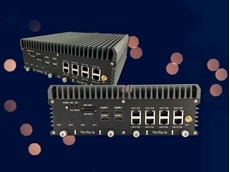 11/11/18 - Backplane Systems Technology introduces a brand new ABOX-5200 fanless box computer from SINTRONES. 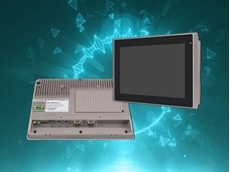 30/10/18 - Backplane Systems Technology introduces Winmate's new modularised design M-Series HMI featuring Intel Kaby Lake processor. 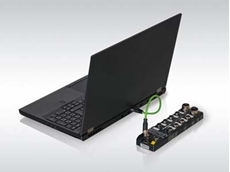 28/10/18 - The new TBEN-L RFID module available from Turck Australia comes with an integrated OPC UA server. 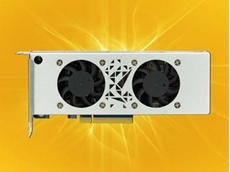 28/10/18 - ICP Electronics Australia introduces IEI Integration's new Mustang-F100-A10 high performance PCIe accelerator card, which supports the OpenVINO toolkit. 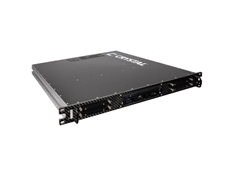 28/10/18 - Backplane Systems Technology introduces MPL's rugged fanless Xeon server solution featuring up to 16 cores.